I had the wrong diagram, the first time. 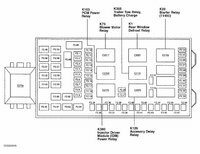 need to know where is the horn relay or fuse? 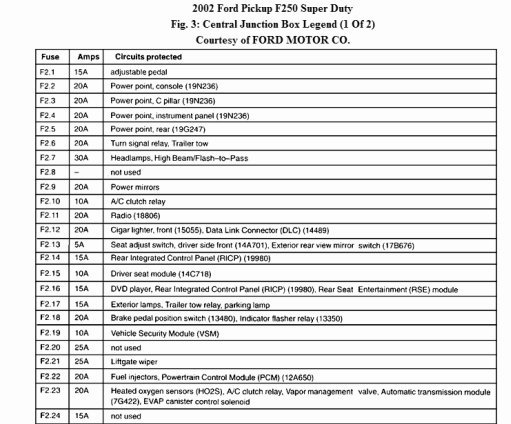 Have a 2012 Ford F-350 super duty and all my 12v plug ins are not working what fuse do I need to replace if any ???? 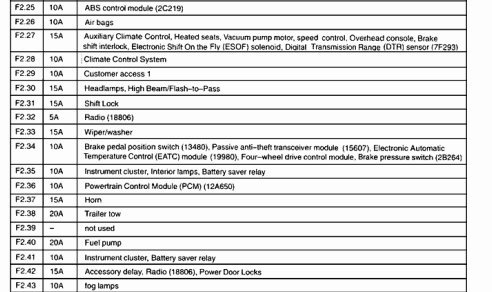 Trying to replace my turn signal rod but can not find a fuse box diagram so I can disarm my airbag. Any help???? Start a new Ford F-350 Super Duty question. 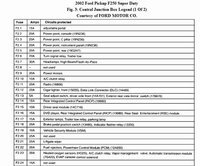 CarGurus has 26,396 nationwide F-350 Super Duty listings starting at $2,800.